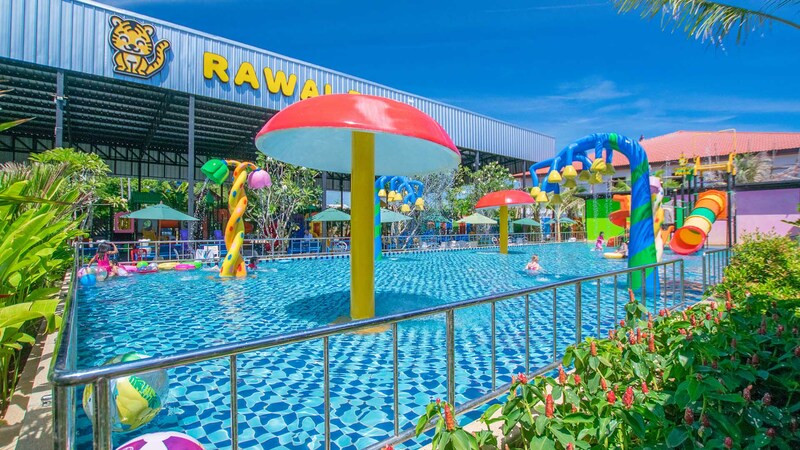 Rawai Park — Kids Club, Waterpark, Playgrounds in Phuket 🐯 Phuket's amazing family park with indoor and outdoor playgrounds, kids club, waterpark and restaurant. 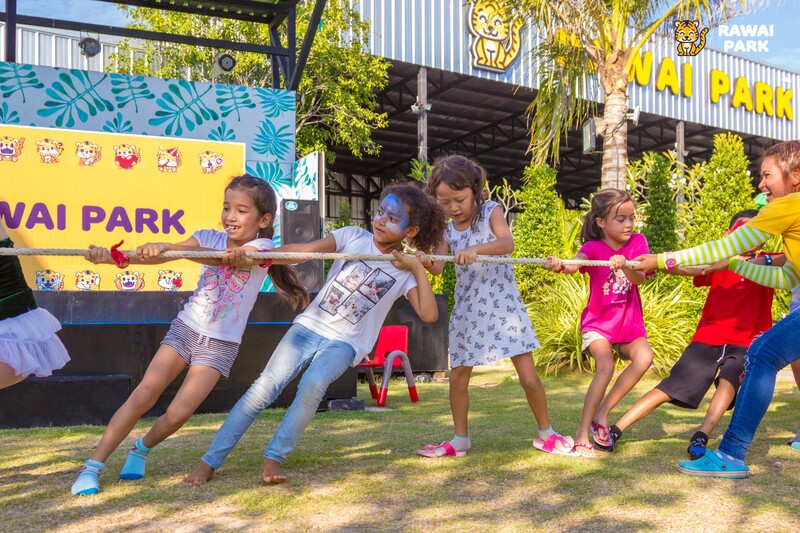 New amazing kids park in Phuket with spacious kids club, outdoor playgrounds, waterpark safe for kids with slides, family restaurant. 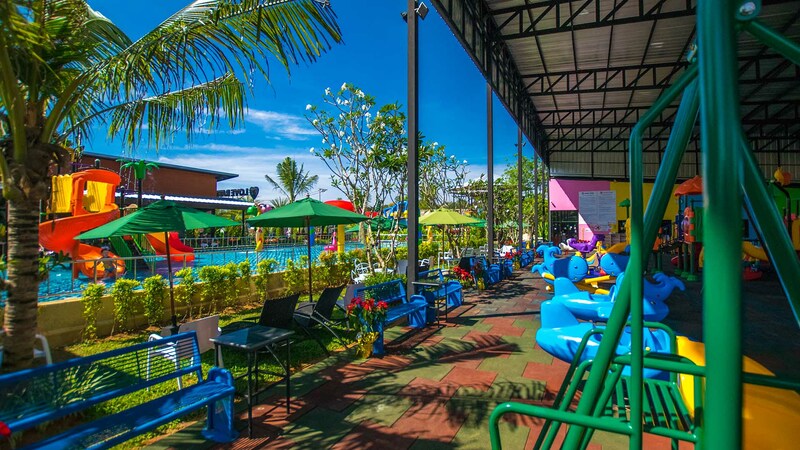 There are also gardens, sand box and comfortable places for the parents. 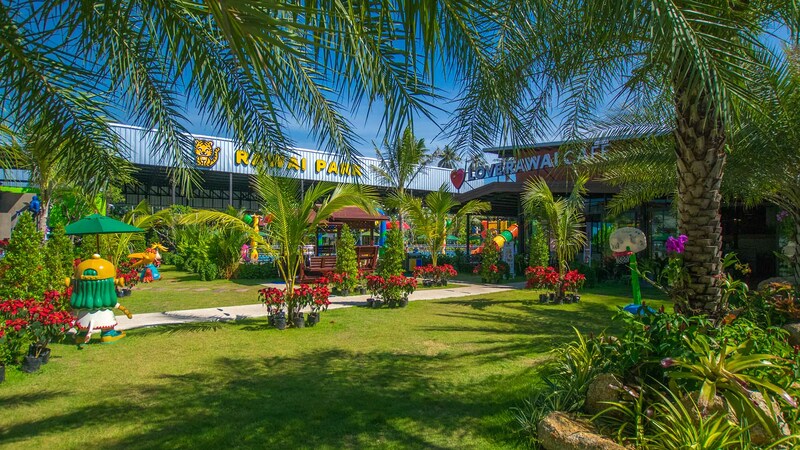 Rawai Park is a must visit family destination in southern Phuket. 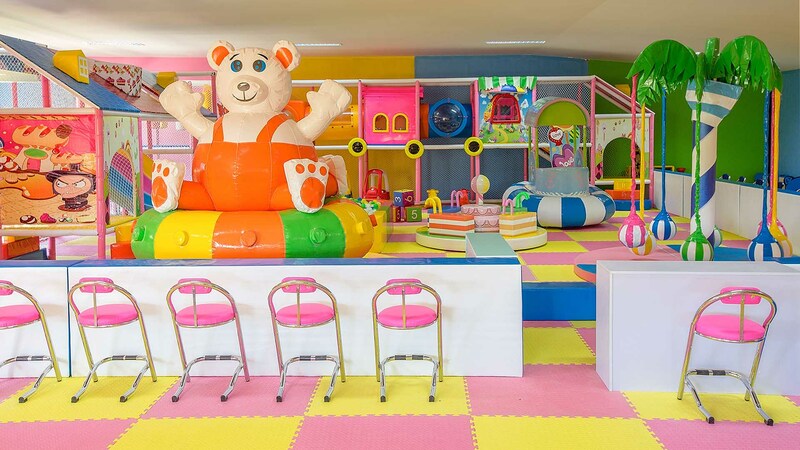 Best for kids of ages 1-6 y.o. 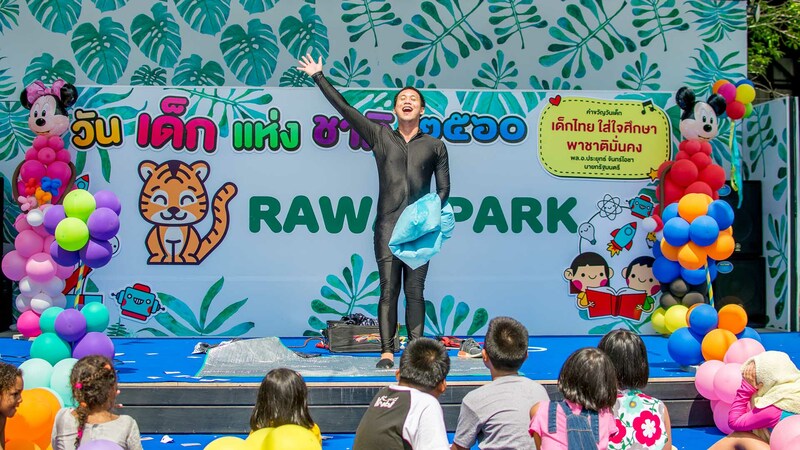 Family Games at Rawai Park! Every weekend there are kids games, face painting, shows and animation – full day family fun! 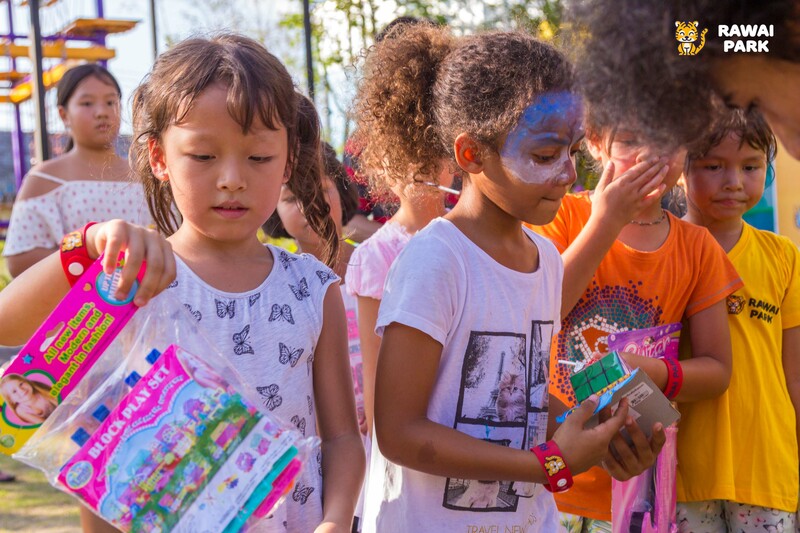 Choose Rawai Park to celebrate your kids birthday to make in unforgettable! 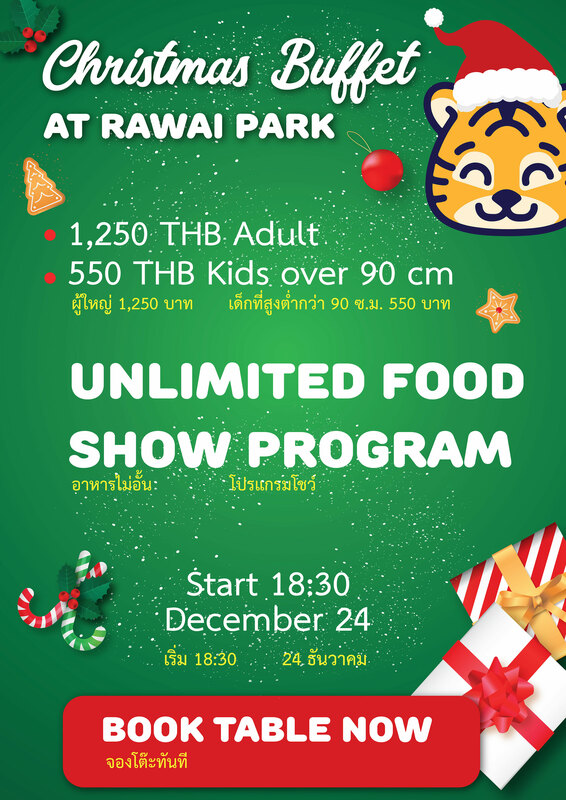 Follow Rawai Park on Facebook for the upcoming events and special dates at Rawai Park. 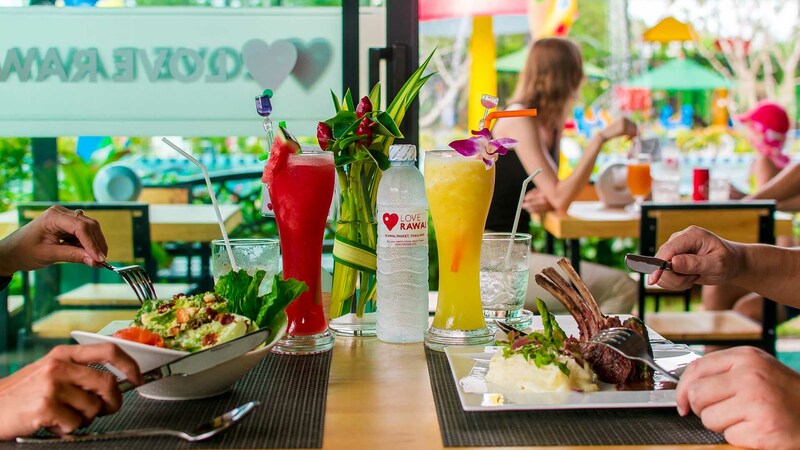 Delicious thai and interntaional food, kids menu, fresh juices and shakes at the comfortable atmosphere overlooking playgrounds. 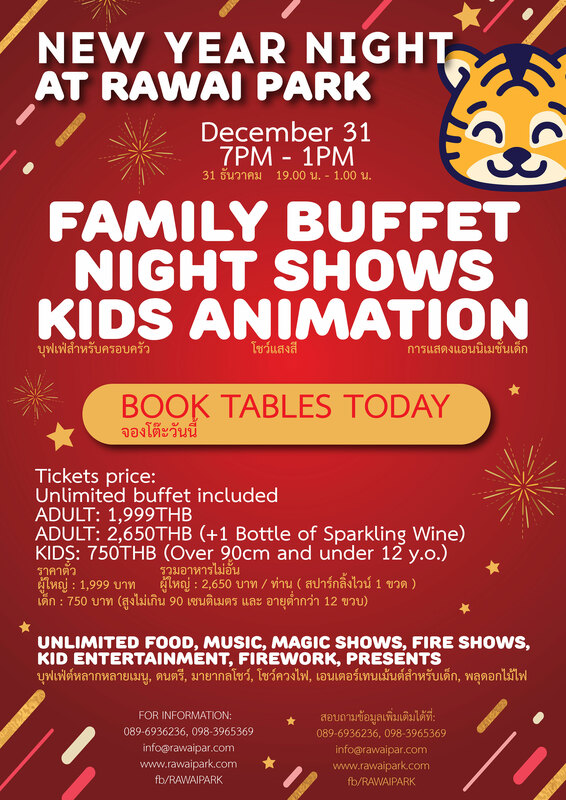 Unique family hotel in Phuket with 2-6 bedroom private pool villas, free unlimited access to all Rawai Park playgrounds and free breakfasts. Book direct now!